ADVANTUS-Paper Holder. 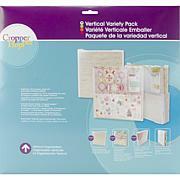 Organize 200 sheets of paper with this vertical paper holder. Or, turn it for easy access to paper on a shelf. 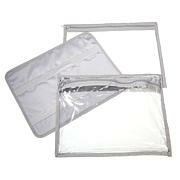 This package includes one 2.625x13x12.5 inch plastic paper holder. Imported. I have many of the paper holders in my craft room and for me these work for me. 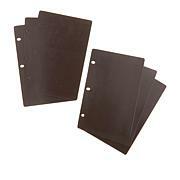 They hold a lot of 12 x 12 papers and I have purchased some of the dividers that make papers easy to find. Love these paper holders. Keep my papers by color in them, vertically. 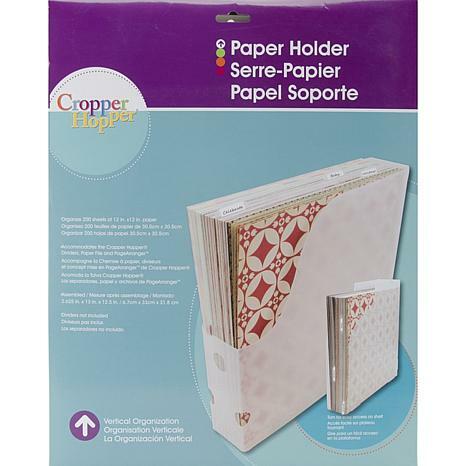 Bought 2 of these for my 12 x 12 papers and cardstock...holds them great...so glad I found them, I didn't want just a cardboard type holder so these are wonderful! 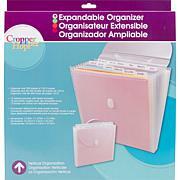 This paper holder helps me organize my 12 x12 paper into a 13 cube organizer and onto a bookcase.